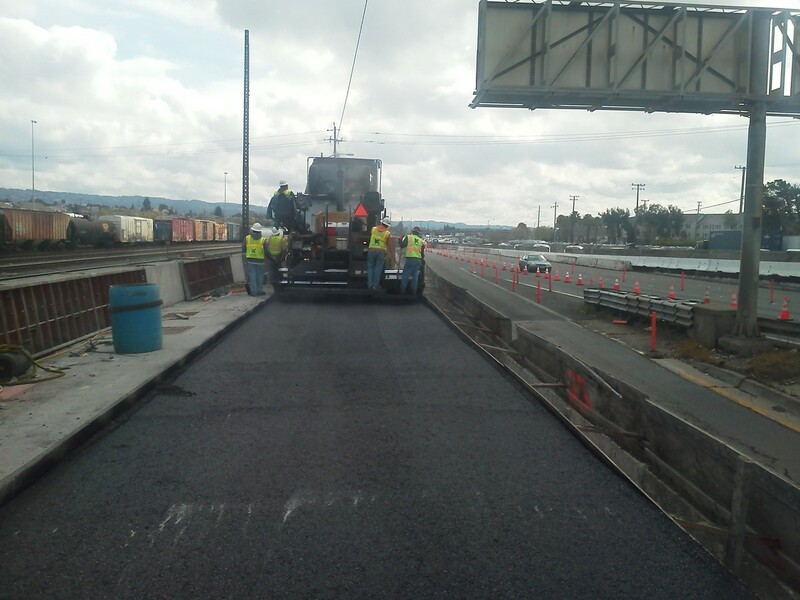 Job Description: This was a 6 year long project with MCM construction (GC) at the 16th avenue over crossing on HWY 880 in Oakland. Traffic staging and detours were very challenging, which utilized 8 different stages over the 6 year span. In addition, roughly 40% of the project was constructed at night which added to the difficulty. Additional Information: Key aspect: Had to put surcharges. Installed wick drains 80-100 ft deep into existing soil then put 20′ high surcharges of dirt on top of them to squeeze all of the water out of the grade below. Each surcharge period lasted a minimum of 6 months per stage.